patchouli, jasmine, green apple, cedar leaves, white musk vetiver, and woods. Kinda sporty - easy every day wear. One of my favourite! The cologne smells okay but seems kind of weak and doesn't last well. My dad has this cologne and its one my favorites. You can use this for most occasions. Strong and lasts for a long time. It's a nice apple-woody fragrance. Easy to wear. I think spring is the best season for this. I was very impressed by this one at first; that it was a Lacoste fragrance probably added to that, since expectations were quite low. I found the strong apple scent in the top notes very refreshing. However, the dry down didn't sit quite so well with me. The floral and woodsy notes were a bit sharp and synthetic. Still, I would consider it a strong inexpensive choice for a beginner. This is a perfect summer scent filled with an amazing apple smell. I let my friend borrow it and he broke the bottle, and it is time for me to get it again! I am 20 years old and the ladies love this scent. This is the fragrance I've loved for many years. 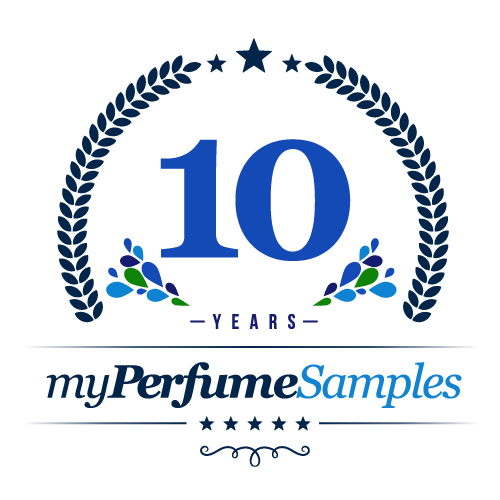 It is one of few that got me interested in sampling other fragrances. This is my old faithful, no matter what other ones I try, I will always come back loving this one.